A 1.0 liter (1,000cc) engine is generally associated with hatchbacks. 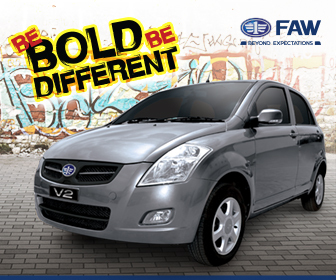 These engines are practical yet economical, easy to run & maintain and saves you a lot in terms of vehicle taxation. 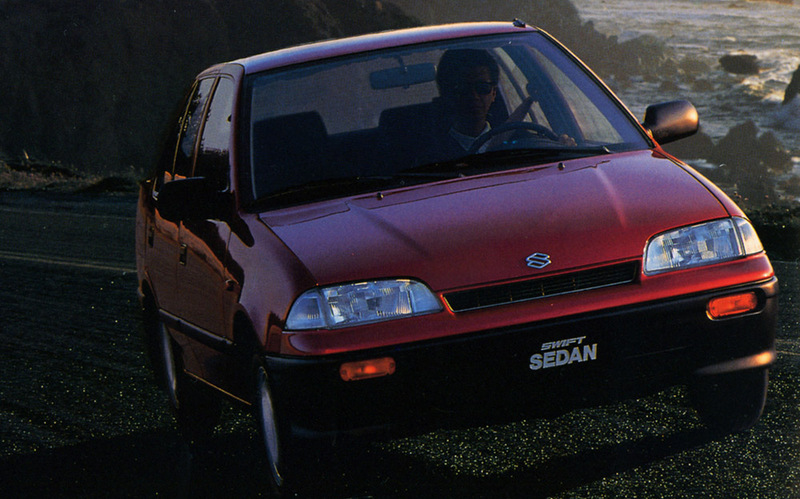 However many won’t believe that in the past, a 1.0 liter engine was available in quite a few sedans of our market. 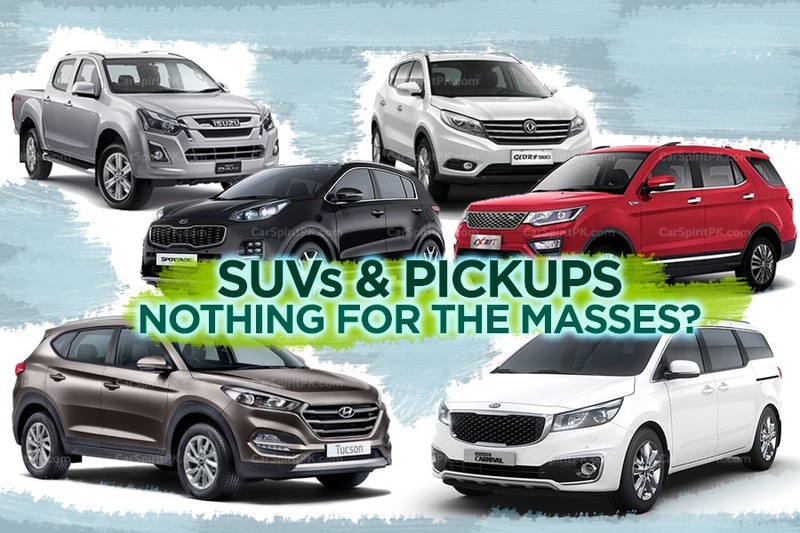 Although you might think that larger sedans with such small engine displacement would be extremely sluggish, but some of these vehicles saw a good period of success and were considered very dependable vehicles performing day to day tasks quite efficiently. 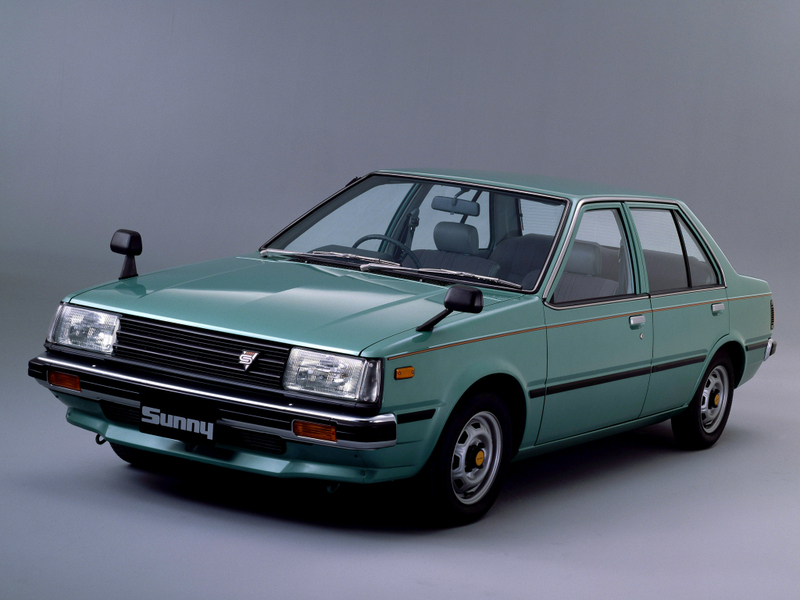 Although prior to the 1980s there were quite a few sedans available with 1.0 liter engines, however they were literally small in dimensions. 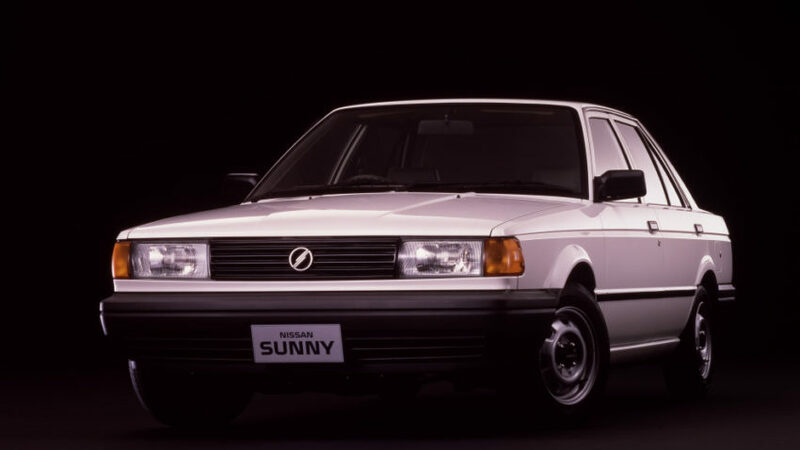 however below is a list of those 1.0 liter sedans available in our market from 1980s onwards, which were generously spacious and considered as practical family cars. 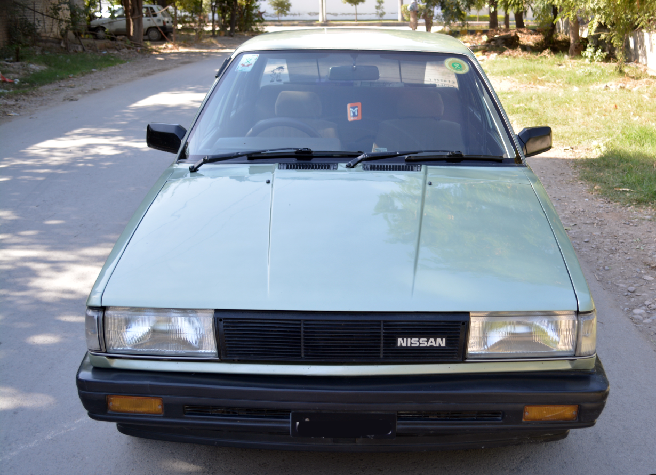 Nissan Sunny was quite a popular car in our market during the 1980s. One of the reasons for its success was the availability of 1.0 liter engine variants alongside the 1.3 liter ones. The 1.0 liter engine was found in both B11 and B12 generations, however dimension-wise the B12 was quite larger in size and was quite spacious too. The B12 was the only large body sedan of the 80s with a 1.0 liter E10 4 cylinder petrol engine. The E10 displaces 988cc and produced nearly 50hp (nearly same as the Pak Suzuki Cultus 2000-2017). 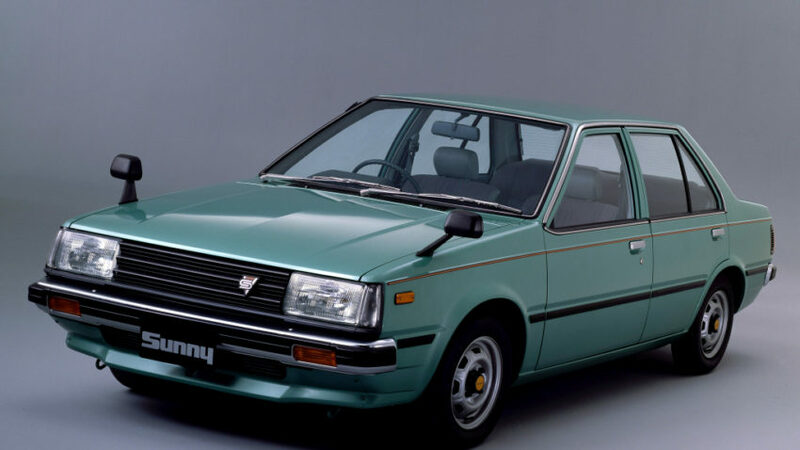 Daihatsu Charade was the craze of the 1980s, although most notably famous as a hatchback. 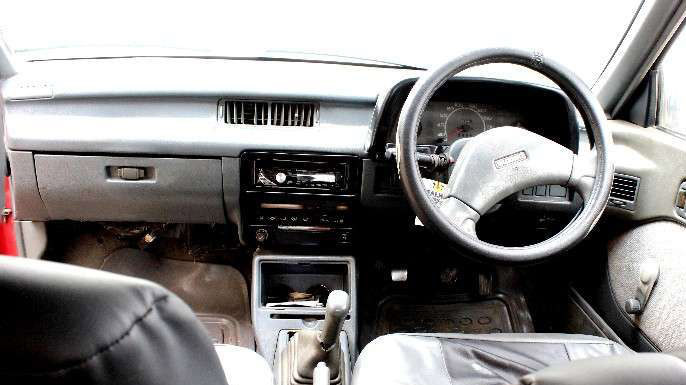 It was available in petrol, diesel, turbocharged, 2-door/ 4door, high-roof/ low-roof, rear-wipers, sunroofs and all sorts of different configurations. 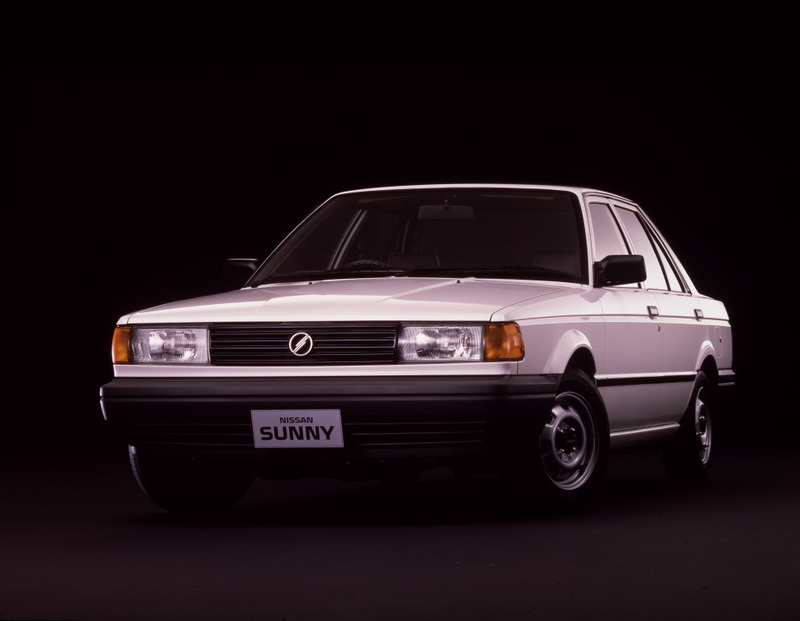 However towards the end of 1980s, a sedan version in the G100 series was also available in our market. 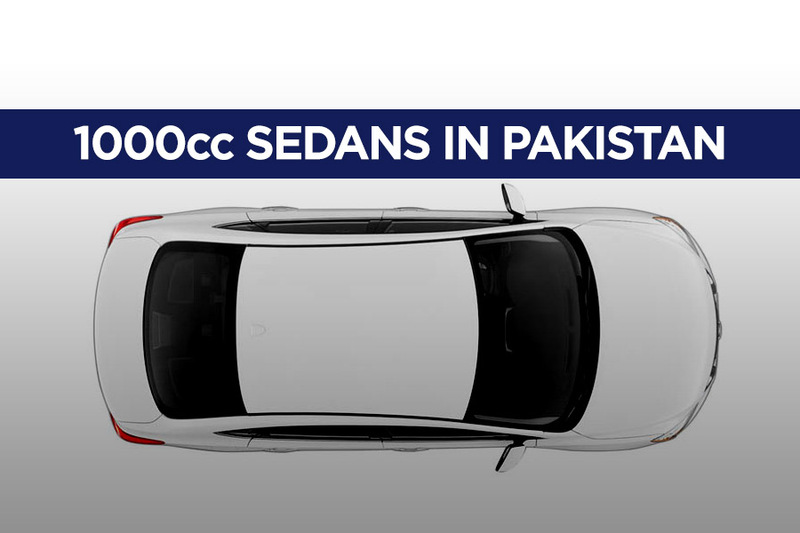 Although never a popular iteration, it does qualify for our list of 1.0 liter sedans available in Pakistan. It was powered by CB23 (993cc) three-cylinder engine with 52hp and was enough to move the sedan around with ease. 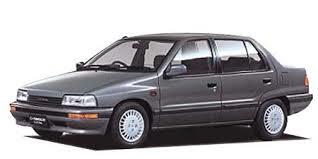 Suzuki Margalla is often regarded as the most successful sedan by Pak Suzuki ever. Powered by a 1.3 liter G13B engine the Margalla remained a prime choice in the entry-level sedan segment in our market. 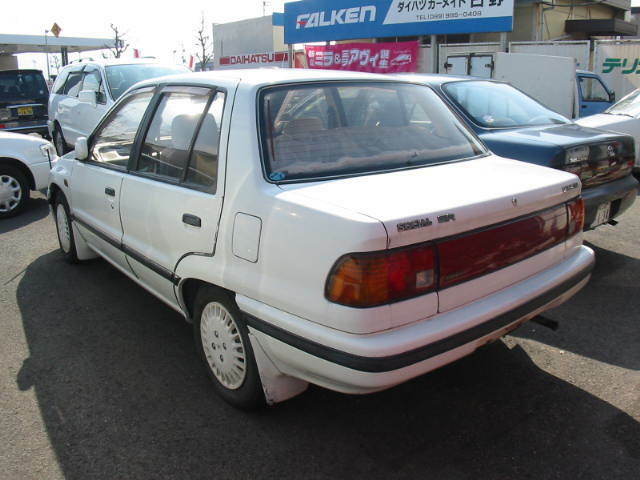 However not many people might be aware of the fact that this car first appeared in our market as an import in 1989 labeled as Swift Sedan with a 1.0 liter (993cc) 3 cylinder G10 engine producing about 50hp. 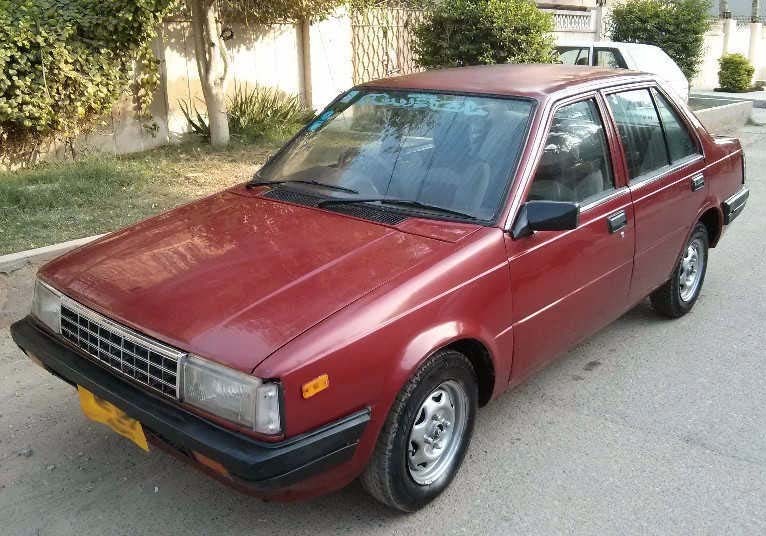 The only distinguishing characteristic of these imported 1.0 liter Swift Sedans from the local assembled 1.3 liter Margalla was the upper part of front & rear bumpers which were body-colored, as opposed to full black bumpers of the Margalla. 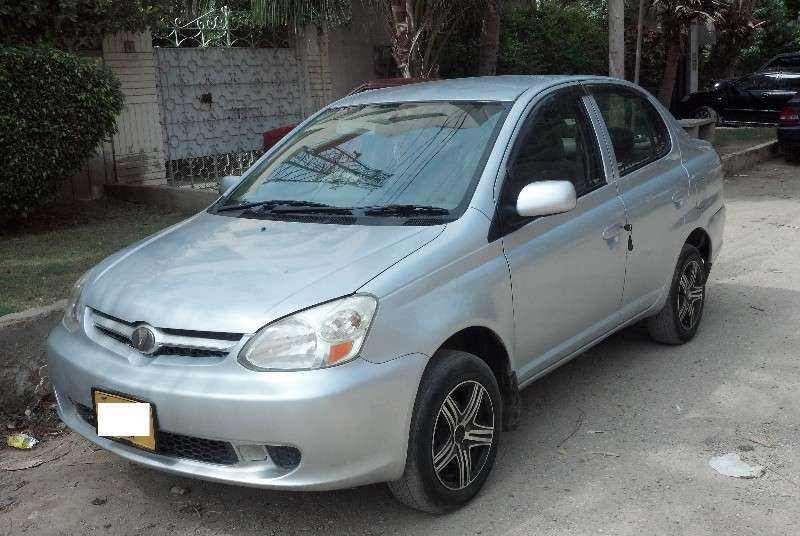 During the previous decade when the imported used JDM vehicles started to become a craze in Pakistan, the first generation Toyota Vitz hatchback was one of the most popular car. 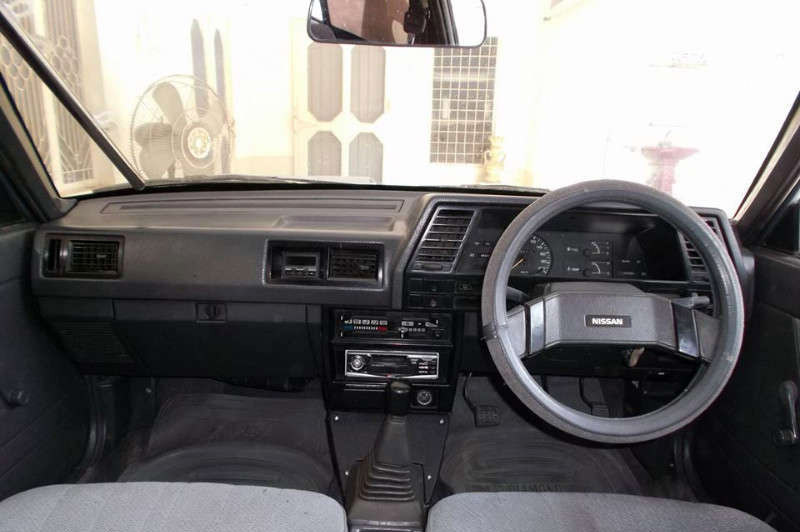 It was loved because of its ergonomic & modern design and a rather unique interior with instrument cluster mounted in a pod at the center of the dashboard. The sedan version of the same car was called as the Platz, and apart from some visual differences the car was mechanically the same as its hatchback sibling. It has the same interior, and even the same 1.0 liter (997cc) 1SZ-FE engine with a power output of 69hp. 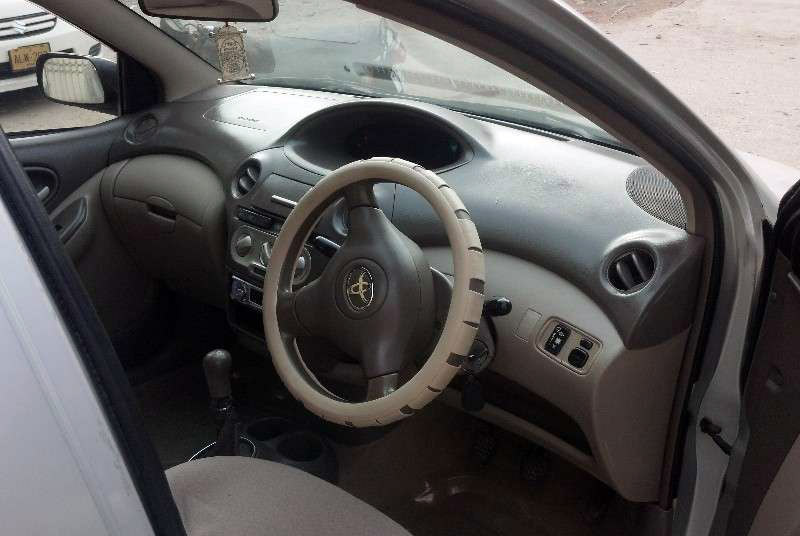 The Platz however was considered sluggish compared to Vitz primarily because of the automatic gearbox, as 1.0 liter Platz wasn’t available in manual transmission. 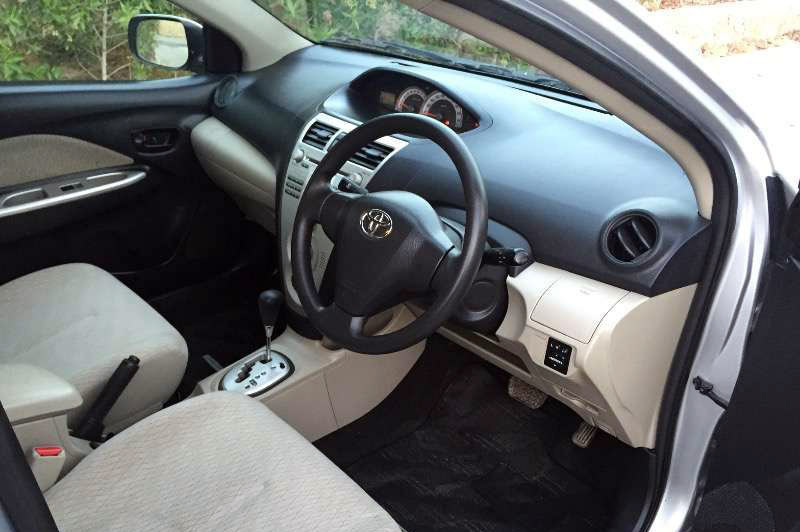 Based on the 2nd generation Vitz platform, the Belta is basically a successor to Platz. 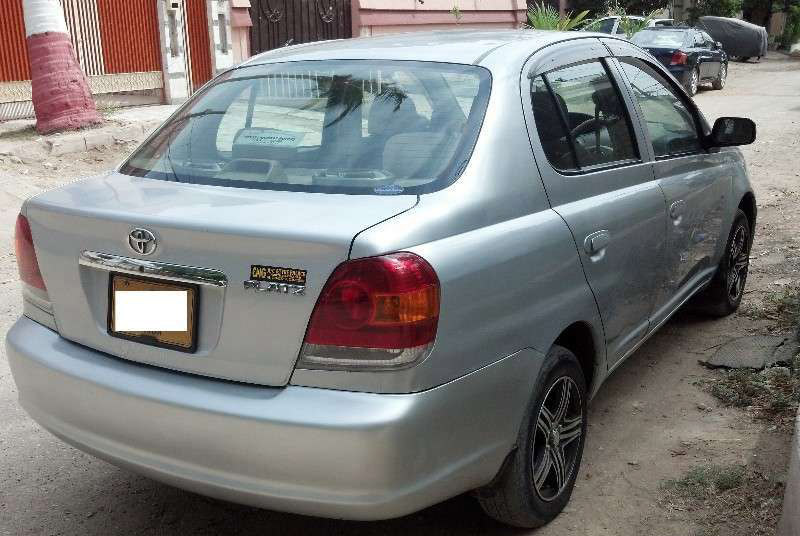 And is the most recent example of a 1000cc sedan in our market. It is powered by a 1KR-FE three-cylinder petrol engine and comes mated to a CVT gearbox. 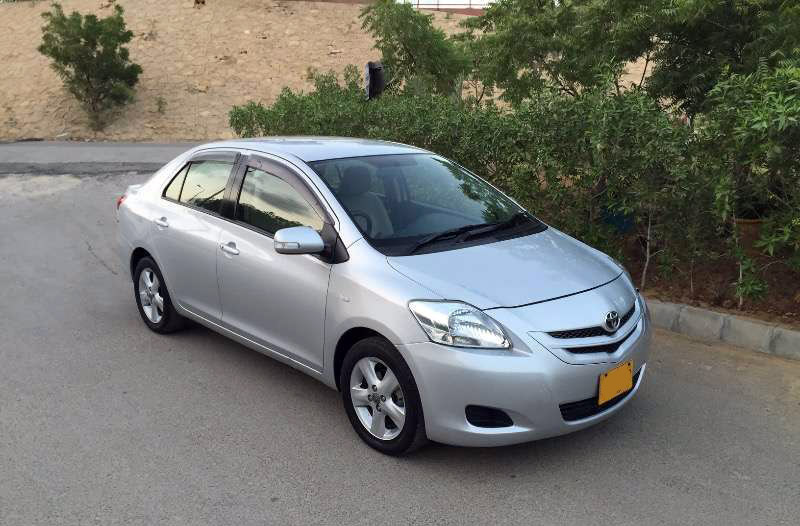 Although its production period spans between 2006-2012, its production was extended for another 4 years till 2016 and was eventually replaced by the Corolla E160 in Japan. The Belta saw some decent success as a used JDM import in our market, however by 2015 its popularity graph saw a sharp decline, as the hybrids started getting attention and in current era, the looks of Belta are considered conservative. 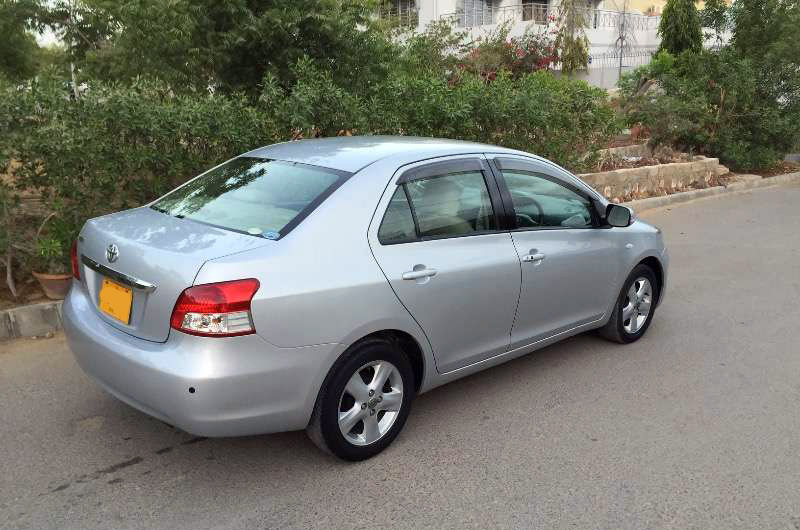 Do you have an experience owning any of these 1000cc sedans? 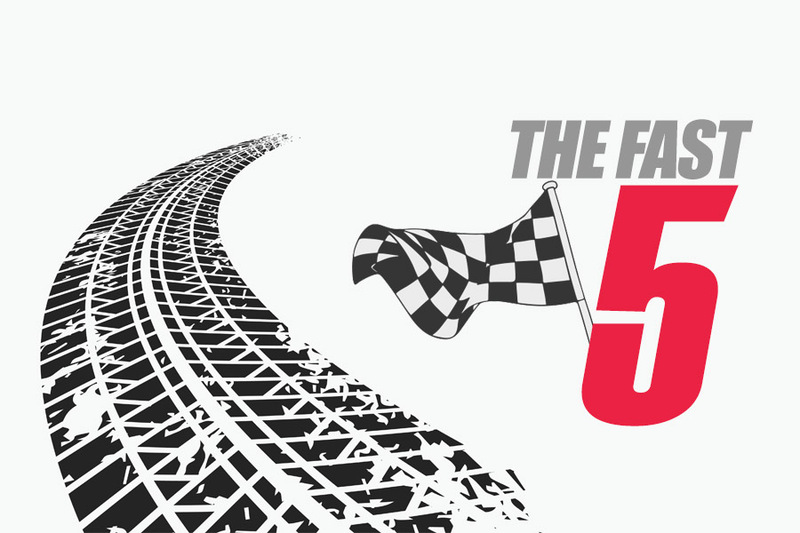 Let us know with your comments. 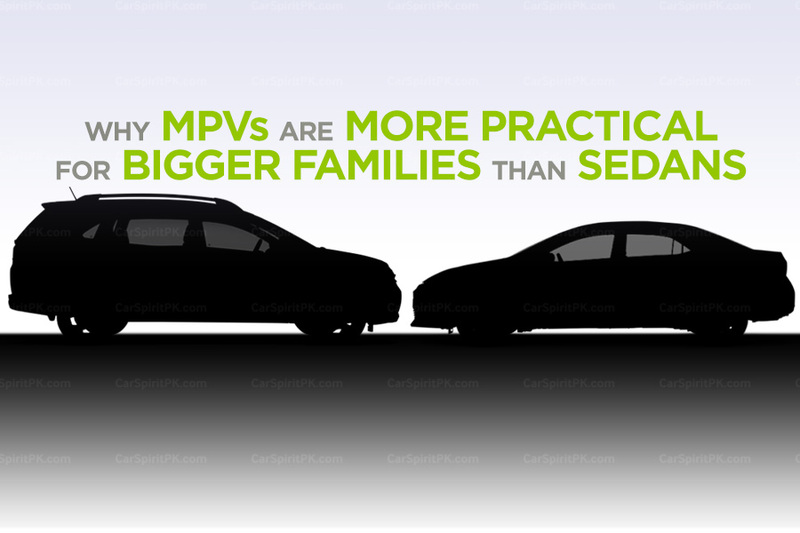 Why MPVs are More Practical for Bigger Families than Sedans?